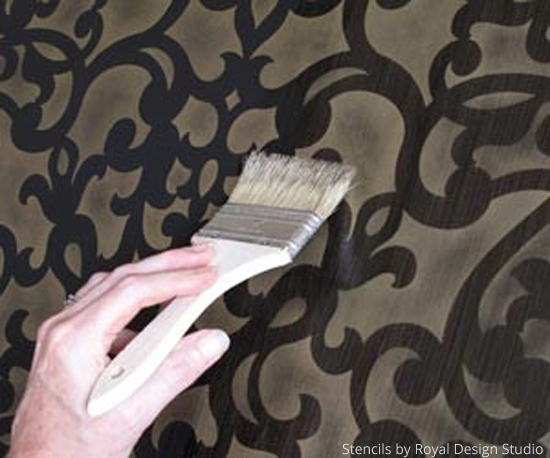 Royal Stencil Crèmes can be applied with a stencil brush or dense foam roller. Using a foam roller is an ideal way to apply a solid, allover pattern to a larger surface quickly. However, you will use a LOT more paint than when applying by stencil brush. 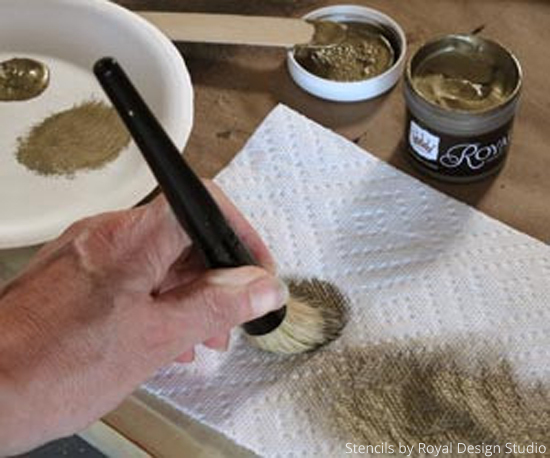 You will find that the heavy pigment load and gel formulation of Royal Stencil Crème allows you to go much further with each “load” of paint on the stencil brush. 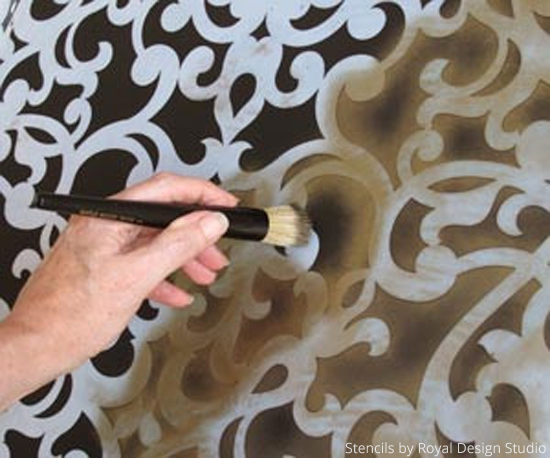 This means that in most instances, simply using a large stencil brush with an allover pattern will go quite quickly. 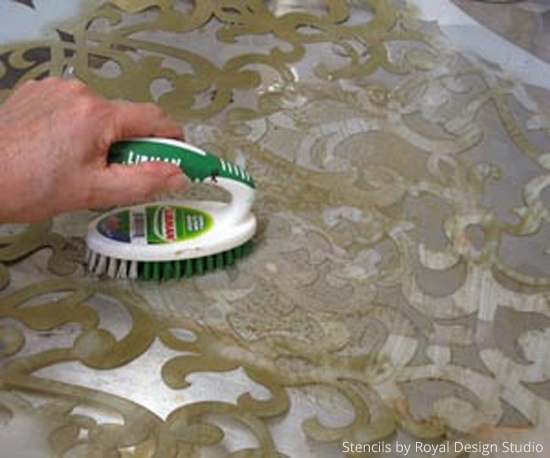 Place a small amount of Royal Stencil Crème in a paper or plastic plate. Keep in mind that the Stencil Crèmes go a long way, so you will NOT want to OVER load your stencil brush. If you do, you will waste a lot of time getting the excess paint OFF the brush. Brush just the tips of the stencil brush through the Stencil Crème and rub the brush in a firm circular motion on a clean part of the plate. Offload the brush further by using a heavy pressure and a circular motion with the brush on a stack of better-quality paper towels, such as Bounty or Viva. This action will also ensure that the paint is distributed evenly on the brush. Note: The gel formulation of the Stencil Crèmes helps to resist paint bleeding under the stencil pattern (called “rununders”) when stenciling, BUT having excessive paint on the brush can cause the paint to build up in ridges around the stencil openings. ALWAYS be sure to offload the brush well on paper towels after re-applying paint to the brush. 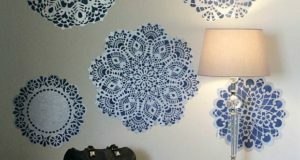 Always begin stenciling with a light, even pressure and use a small circular motion with the brush as you move around the stencil edges. In this example, I was intentionally leaving a slightly lighter area in the center of the design openings. This is achieved by using a lighter pressure on the brush in these areas. If you want to achieve a solid, even coverage with the paint, simply maintain the same amount of pressure on the brush throughout. It’s always good practice to routinely pull back one edge of the stencil to check your stenciling technique and to see how the color looks against the background. When the stencil is in place, the depth of color can be misleading. You will really see the color POP when you lift the stencil back! Note: If you are stenciling with a “dry” brush, as directed, there should be no seepage of Stencil Crème on the back side of the stencil. 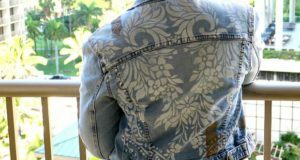 If that DOES occur, simply wipe off any excess paint on the back of the stencil with a paper towel or baby wipe before replacing the stencil for the next repeat. 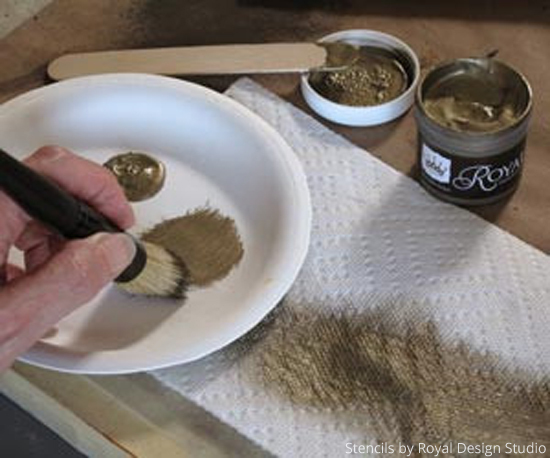 CLEANUP – Another major benefit of Royal Stencil Crème colors is that they don’t build up heavily on either stencils or brushes, and they clean up easily with soap and water. 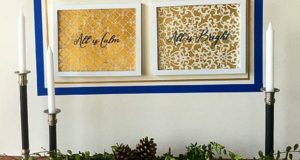 If you have done a large stencil project you will find it beneficial to spray the stencil with a cleaner such as Simple Green or Krud Kutter or Motsenbacher’s Lift-Off #5, which is a latex paint remover. 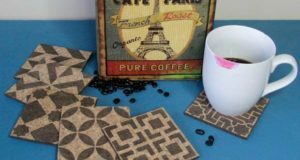 STENCILS – Ideally, lay the stencil on a flat surface and use a stiff-bristles scrub brush to clean the stencil easily and without bending or tearing any pointy areas or bridges. 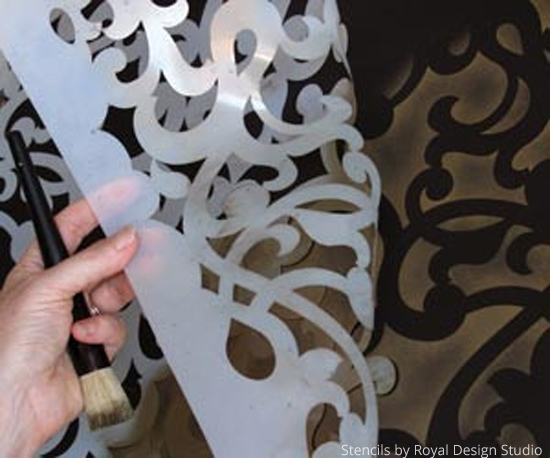 Scotchbrite™ pads also work well to clean stencils, but just be careful about catching and bending pointy design edges. 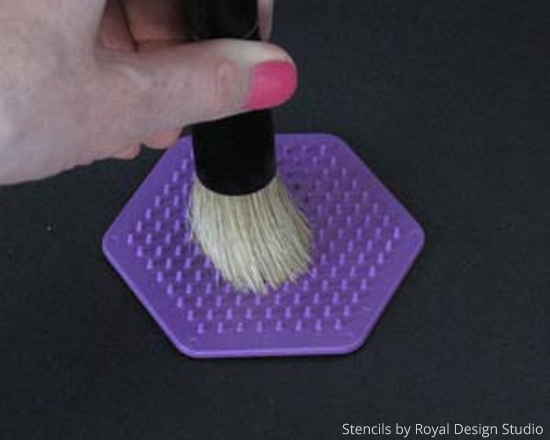 STENCIL BRUSHES – Clean your stencil brush well by using one of our Stencil Brush Scrubbers along with soap and water. I like to use Murphy’s Oil Soap Concentrate to clean my stencil brushes. It not only helps to clean them well, and leaves them soft and conditioned! Put some in a plastic container and add a bit of water. Swirl the brush around and clean immediately. Note: Don’t leave your brushes soaking for too long! This can eventually loosen the glue and cause the bristles to fall out of the metal ferrule. GLAZING OPTIONS – Royal Stencil Crèmes can also be used as a glaze colorant when added to translucent scumble-type glazes, such as Aqua Crème from Faux Effects. For a nice, soft look mix at a ratio to 1 teas. Royal Stencil Crème with 1 cup of glaze medium. For this sample I used a positive application of the glaze by brushing it vertically over the entire surface to create a subtle stria effect. The thin layer of gold-colored glaze softens the black background to a nice shade of dark brown, and helps to unify the overall look of the finish!